Everyone is resting because its weekend. Anyways, hope you had a great week? 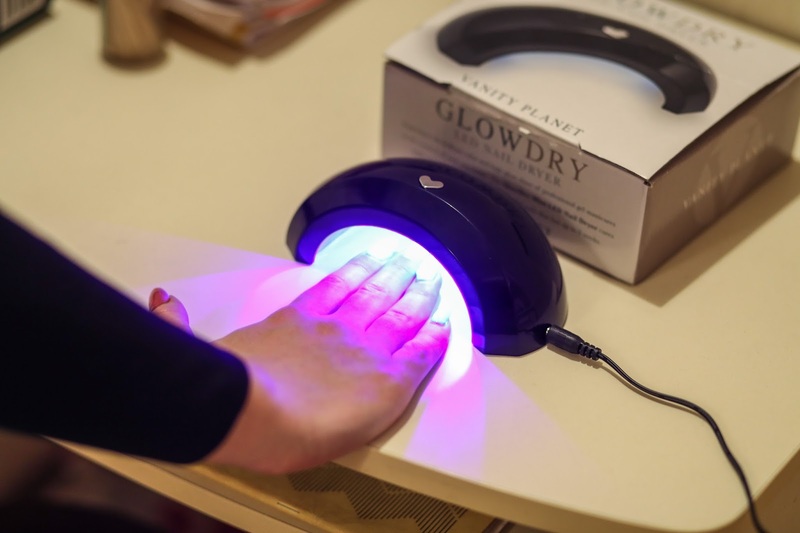 Today's focus is on the Vanity Planet Glow dry led nail dryer. I wanted to try it before writing about it, so yesterday i cleaned my nails and got a brown nail polish, applied it and used the nail dryer. 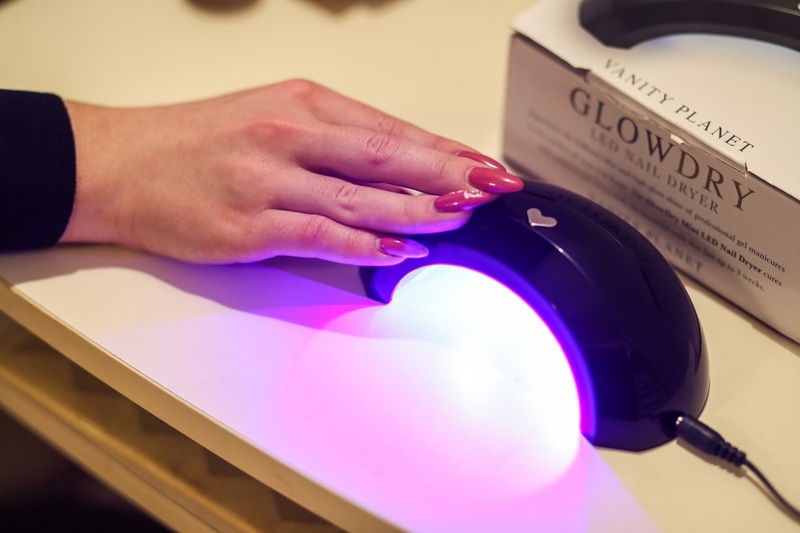 Its simple to use, it comes with a very long cable which you plug to the ark sharped device which is the nail dryer, the light comes on and guess what? this is so fast it dried my nails in 45 seconds. I am so loving this device. This is perfect for a day you are running late and for a fast nail do. You need this at home, now i can do my nails on my own. 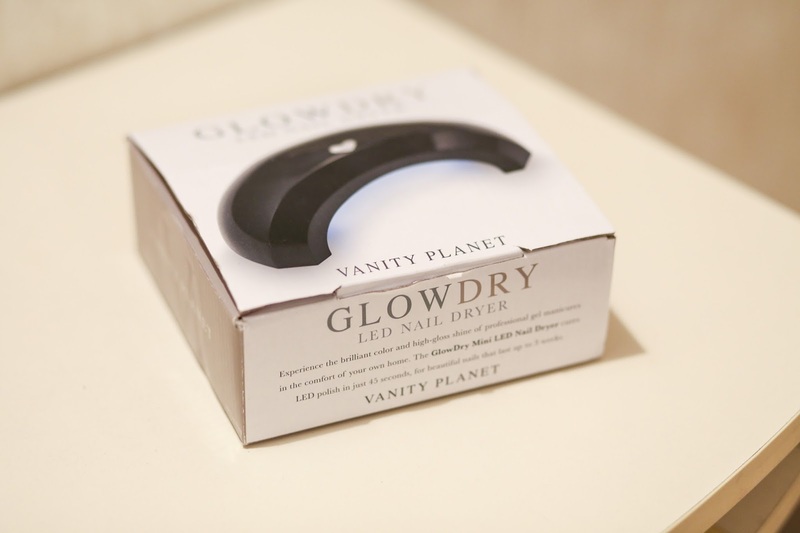 Please follow the link and visit Vanity Planet to purchase yours. Remember it is 70% off so you are getting it for a very low price, extra low price, so ladies lets do this. Dont forget to tell me what you think about this device.